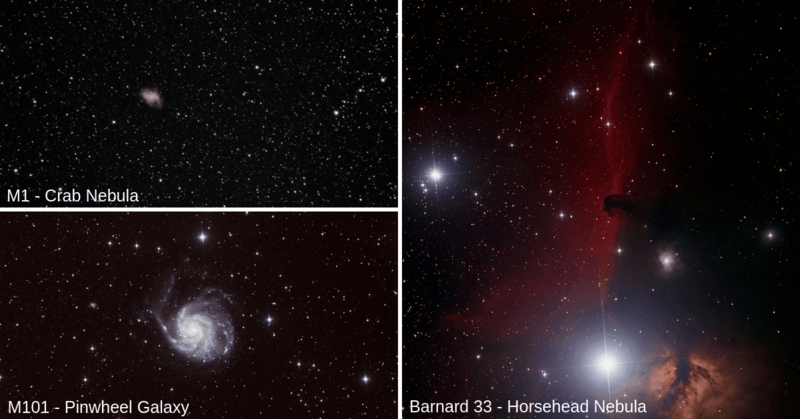 On Saturday, February 2nd, 2019, Insight Observatory Science Educator, Steven Davies, and I had the pleasure of presenting Insight Observatory's first public Deep-Sky imaging workshop outside of the classroom. The event was held at the Cotuit Public Library located on Maint Street, Cotuit, Massachusetts. The purpose of the workshop was to provide a primer on how remote robotic telescopes acquire deep-sky imaging data and how it is then processed. Insight Observatory Project Developer, Michael Petrasko and Science Educator, Steven Davies describing the remote location of the Astronomical Telescopes for Educational Outreach (ATEO). Photo by Michael Davies. I started the workshop off with an introduction to Insight Observatory and its mission of astronomy education outreach. I also introduced the organization's network of its Astronomical Telescopes for Educational Outreach (ATEO) and how they are accessed and operated. Steve then took over the presentation providing an informative talk on what types of deep-sky objects exist in our night skies, such as galaxies, star clusters and the different types of nebulae. Steve explained the unique characteristics and scientific origin as well as how images of these astronomical objects are created from data acquired from the remote robotic telescopes. After Steve concluded his part of the talk, I had all the participants go to Insight Observatory's Educational Image Request (EIR) form (also used for classroom projects) on a device connected to the WiFi at the library such as a Chromebook®, iPad®, Smartphone or laptop computer. Adding a little fun, I walked around with a top hat that was filled with names of deep-sky images that the group picked randomly and would image. Images from the Cotuit Library Deep-Sky Imaging Workshop - M1, The Crab Nebula imaged on ATEO-2A by R. Morrata, M101 - The Pinwheel Galaxy imaged on ATEO-1 by D. Boyd and Barnard 33 - The Horsehead Nebula imaged on ATEO-1 by M. Thomas. After the deep-sky object names were pulled from the top hat, the group then followed along with instructions on how to submit their deep-sky image request on the EIR form. After all of the image request submissions were completed, I explained how the image requests were uploaded to the remote telescope queues to be acquired. "How long will it take to get our images back?" many of the attendees inquired. 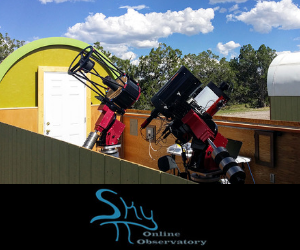 Fortunately, we were able to deliver their requested deep-sky images to them completely processed within a week due to clear evenings at our remote telescope's hosting facility, SkyPi Remote Observatory located in Pie Town, New Mexico. The entire workshop image collection can be found on our image gallery at Cotuit Library Imaging Workshop 02-02-2019 on Astrobin.com. 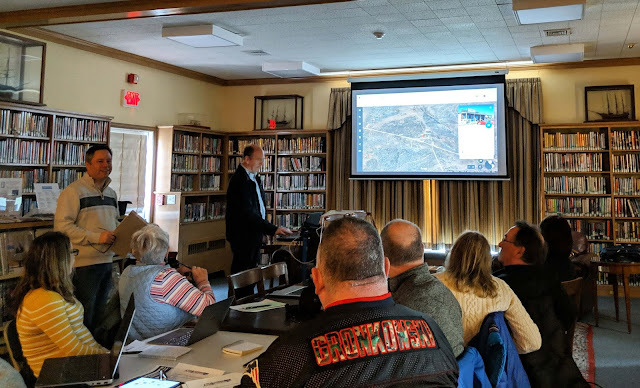 We would like to thank Antonia and Gus at the Cotuit Library for giving Insight Observatory the opportunity to conduct this workshop. 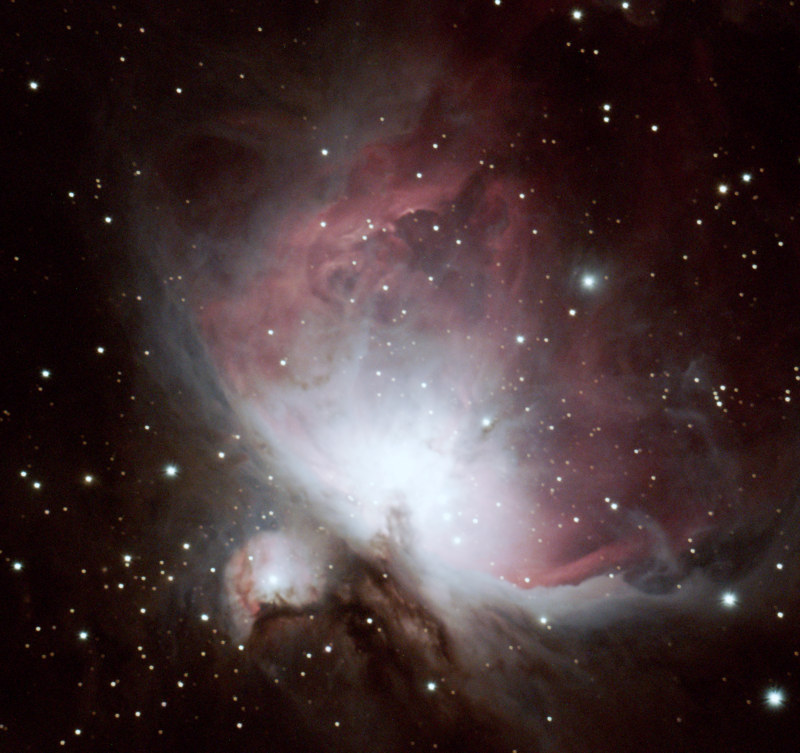 If your library or other organization has an interest in having Insight Observatory conduct a remote robotic telescope imaging workshop, please Contact Us.